A Bedroom For Strangers started in Brooklyn, NY where artist Caroline Newton invited strangers (via friends) to share pillow talk with her in her personal bed at home. This ongoing series is now coming to LA from May 16th- 20th! 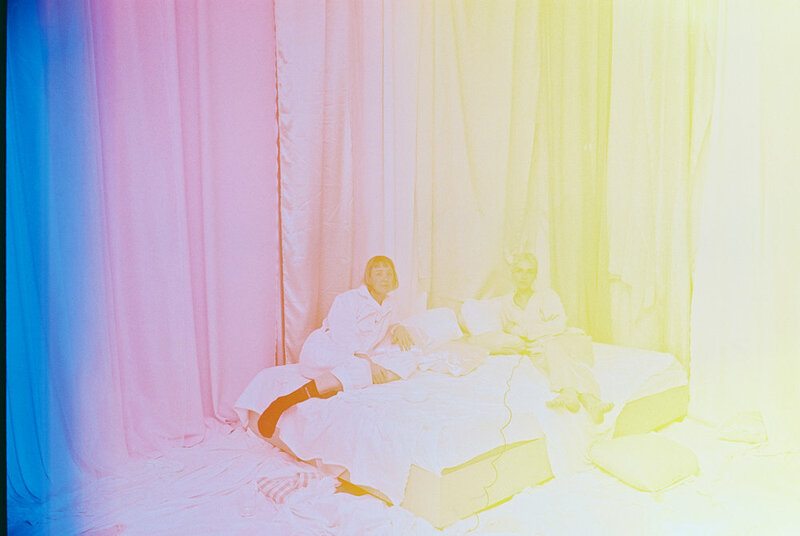 Caroline invites you to join her in a dreamlike bedroom installation that she has specifically created for the two of you - yes, you - in the Meeting Room Gallery at Navel. Participants are encouraged to book an appointment between the dates of May 16th - 19th via this calendar. The project will close with a one night exhibition at Navel Sunday May 20th at 6pm.